This pack gives you the opportunity to mix and match designs. 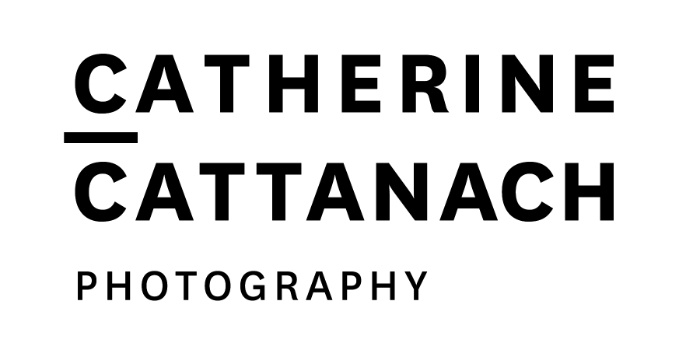 You will receive a roughly equal number of each image you choose (email catherine@catherinecattanach.com with your selections. 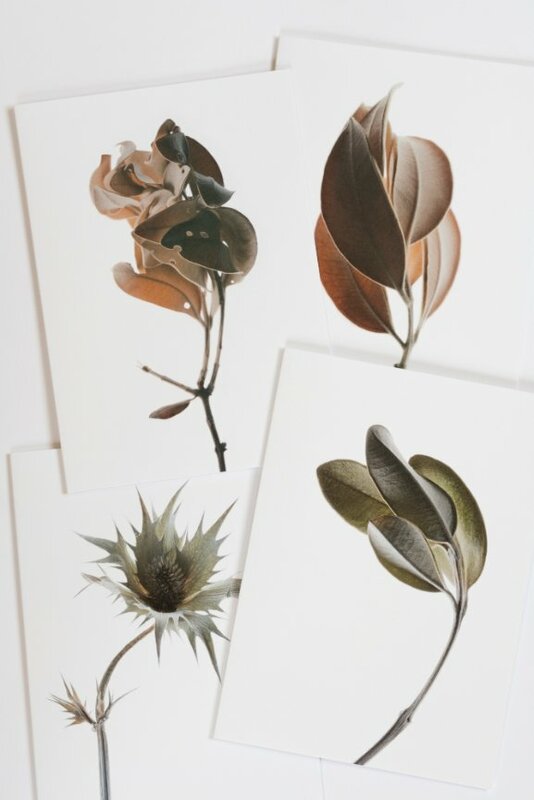 Image names can be viewed under 'framed prints'). Square images can be placed on vertical cards. All cards in the pack must be the same orientation (vertical or horizontal).